Diverse Digital Marketing was founded in September 2016 by two digital marketing experts with a wealth of experience. 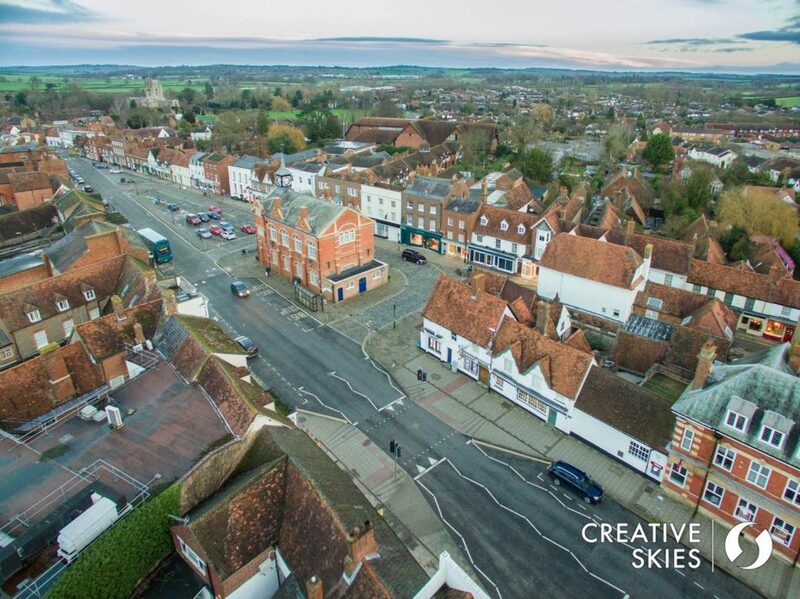 We are based in Thame, Oxfordshire but do work for clients across the UK. If you’d like to get in touch with us please click the contact us button below. Over the coming months we will be doing various posts on our blog so keep checking for any updates. This can be accessed by clicking the blog button below.